Beyond roses and candy hearts, some like to go a little crazy on Valentine’s, it’s time to start planning treats for your special someone. 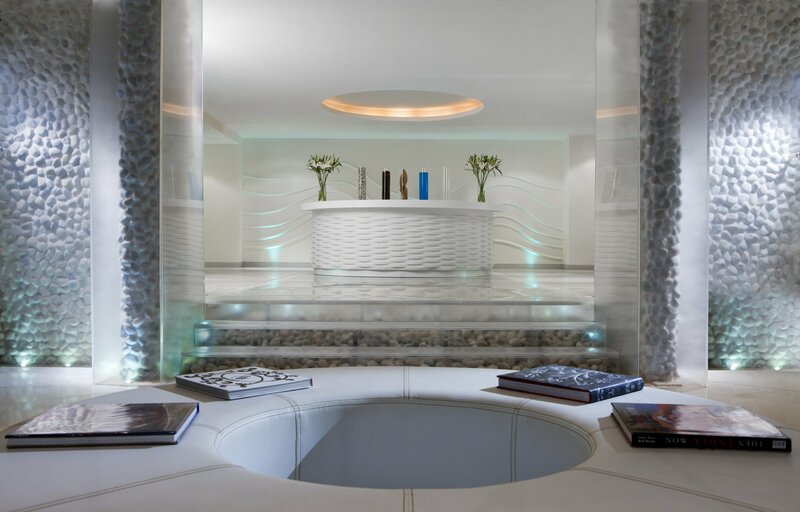 Whether that means a spouse or family member, partner, or self-pampering me time, let the Quan Spa at the JW Marriott Mumbai Juhu help spice things up this Valentine’s. Quan Spa brings to its patrons two unique limited edition Champagne and Sparkle fragrance aromatherapy oils for this special month of love. The Champagne Retreat is perfect to pamper your loved one with an array of luxe pearl and champagne inspired treatments. It’s a luxurious pampering spa therapy helping blood circulation in the body and exfoliating the dead cells leaving the skin feeling smooth, supple and sparkling along with the pleasant aroma of champagne and sweet orange. The Champagne Retreat treatment includes a bath soak, body scrub, Champagne massage and deep cleansing facial with Champagne and chocolate. The duration of this treatment is 180 minutes in totality. The Champagne Rejuvenation is for those looking to unwind relax and pamper their loved one. It’s a head to toe full body massage that helps you relax and rejuvenate with champagne oils and can be customized as per guest’s requirement. The duration of this treatment is 90 minutes in totality. Celebrate the month of love and gift your partner a luxurious and sensuous treatment at the Quan Spa, through the month of February 2019. The Champagne Retreat is priced at ₹28,000 (plus taxes) for a couple and the Champagne Rejuvenation is priced at ₹8,300 (plus taxes) per person. For enquiries, please contact on: +91 22 6693 3610.